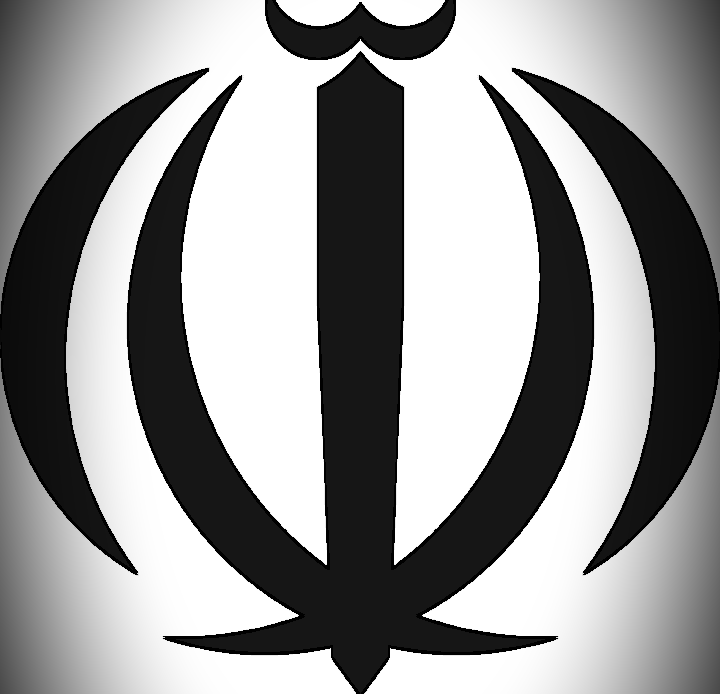 Iran Acts On It’s Threat Of World Chaos & Death to Zionist’s – I Am Not Ashamed Of The Gospel Of Christ! Yesterday we learned that the Iranian Revolutionary Guards Quds force fired at least 20 rockets into Israel from Syria. The Golan heights and the IDF have been on high alert for days, with Prime Minister Netanyahu issuing an emergency and ordering residents of the Golan to open their bomb shelters. It was reported this morning that Israel intercepted some of these and others fell short of their target. Today we learned that Israel sent fighter jets and destroyed Irans infrastructure in Syria. We’ve known for a while that Iran was using and even funding the war in Syria to build its own empire. Iran continues to declare that Israel will be destroyed. After President Trump declared that the odious Iran deal was null and void for the U.S. they renewed their cry for America to be destroyed and even threatened death to our President. They said his body would become worm food. Iran also funds the Houti terrorists of Yemen to attack Saudi Arabia. One report shows Prime Minister Netanyahu meeting with President Putin to honor the memory of the day the Nazi’s laid their weapons down. Netanyahu is reported to have notified Russia before last nights air strikes. Russia is backing Assad and even Iran, but maintaing ties with Israel. Even with propaganda from the 40 year reign of terror with the current regime, the people of Iran do not want war. President Trump gave a message to the Iranian people in his speech announcing withdrawal from the deal. He said basically that Iran belonged to the people and they deserved to have their dreams recognized. He said the evil regimes reign was the top sponsor of terror in the world. One report suggested that we aided that with the billion dollar pay out. It’s also known none of this money afforded Iran in this deal went to Irans people, it went to fund the war in Syria and yemen. Its my opinion after the negotiations and the recent years that Iran held the world hostage and threatened its way to the table. And it proves that opinion to see the attacks on Israel and the renewed calls for destruction in retaliation of pulling out of the deal and the opening of our Embassy in Jerusalem. There are many groups here that have and are visciously attacking Prime Minister Netanyahu, and the people of Israel. In ways you can’t imagine. 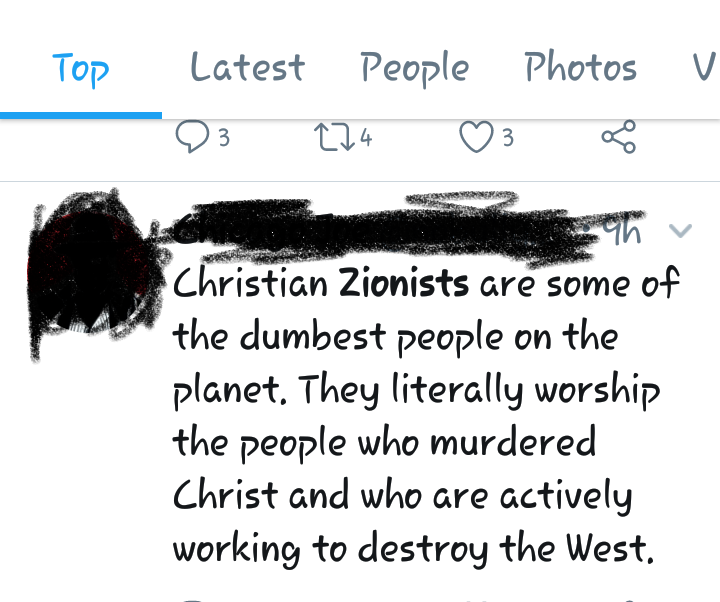 Even calling those who stand with Israel Zionists, in the worst imaginable way, and thats the mild name. Other haters say the Iranian people hate Israel and back the Iranian regime. This is a lie. Period. The Iranian people are oppressed, tortured and imprisoned and even executed for different views. Even CBS did a report about a small group protesting and burning the American flag yesterday. They said it was organized by hardliners, and interviewed one man who courageously spoke out against them, he even said he feared his safety for speaking with CBS. The Iranians are weary, they are weary of fearing that they will be next. They are weary of poor economy, no jobs, no food. The women are weary of oppression and public beatings. Pray for them. Russia has long held its own ambitions for the ME as it has long dreamed of controlling the mediterranean. If you have never read about Vladimir Zirovnosky’s “The Final Thrust South” maybe its time. Saudi Arabia which holds the center of Islam, is elated along with its gulf allies that President Trump pulled out of the deal. They did say though, that if Iran continues to develop nuclear weapons, they will also. Turkey has its own agenda, as well as Hamas and Hezbollah, they all want Israel destroyed and control of all. One thing for us to remember, is that the current Iranian regime believes that they will destroy Israel, conquer Jerusalem, bring war and chaos to the world and this will bring their messiah who will rule the world. It doesnt matter what you think or believe, they believe this! Pray for Israel, pray for our President, pray for the people of Iran. We know from prophecy that God will show His hand, and when He does, all will know He is God!